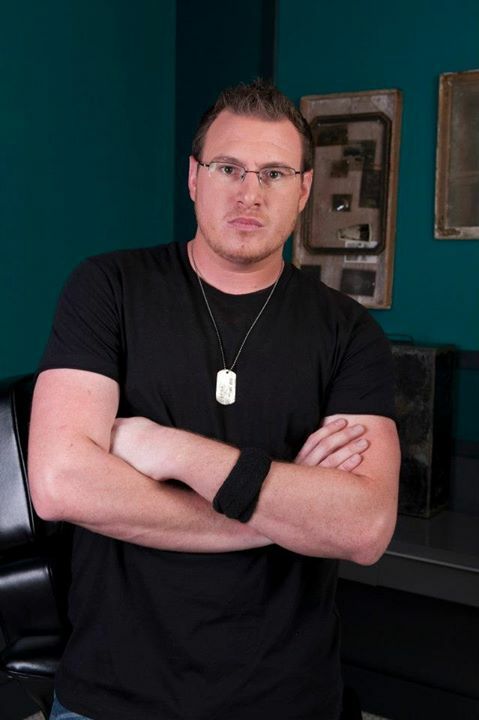 Ink Master | Season 2 | TJ Halvorsen. . Wallpaper and background images in the Ink Master club tagged: photo ink master season 2 promotional shoot tj halvorsen.